Get a Fast and Free Quote on Point of Purchase Products for your Event or Business Today! 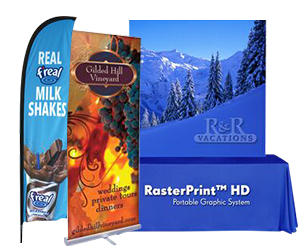 Point of purchase custom promotional products are effective marketing tools because they capture the attention of customers who are already in the process of making a purchase. They have buying on the mind so it just takes another step to get them interested in purchasing your products. Your wholesale promotional products simply remind the customers to look for your brand before they actually check out and since these wholesale promotional items come in so many forms, you have multiple ways to catch their attention.